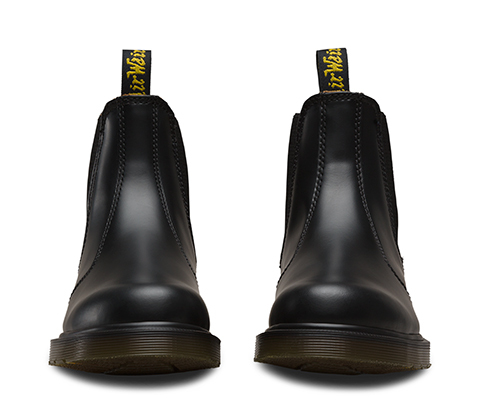 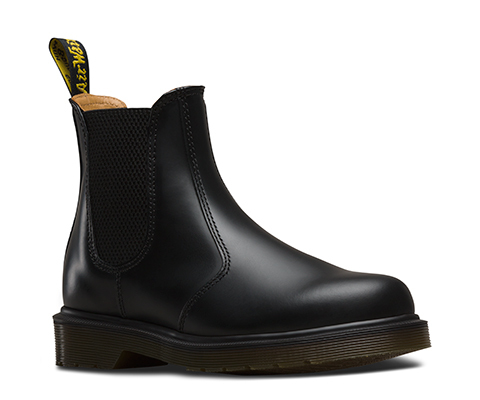 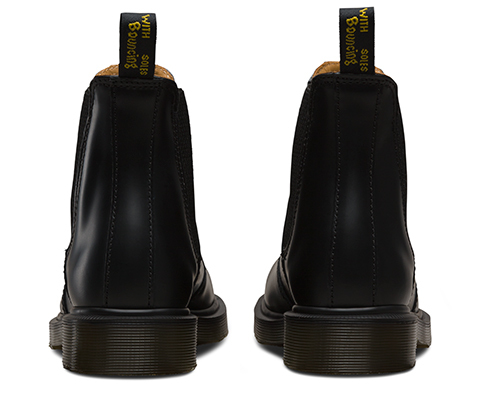 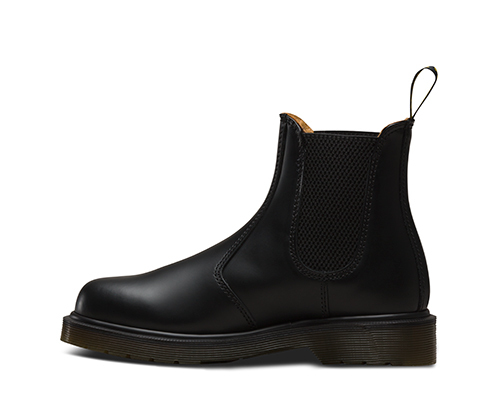 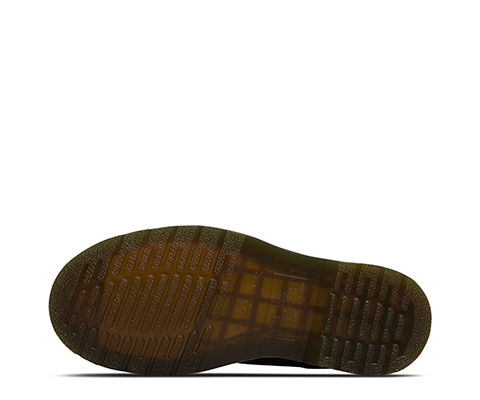 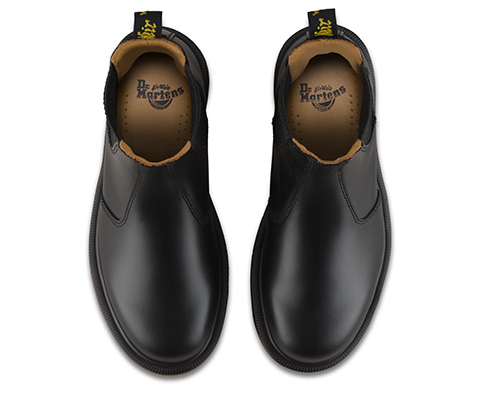 While the first Dr. Martens 2976 Chelsea boot was produced in the early &apos;70s, the original style has Victorian origins. 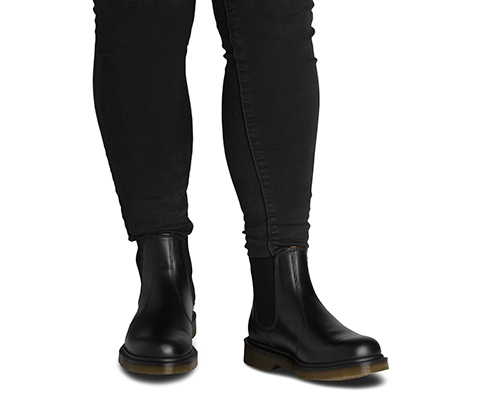 Farmers loved the sure fit and easy-on, easy-off elastic ankle gusset — kickass style was just an unexpected side effect. 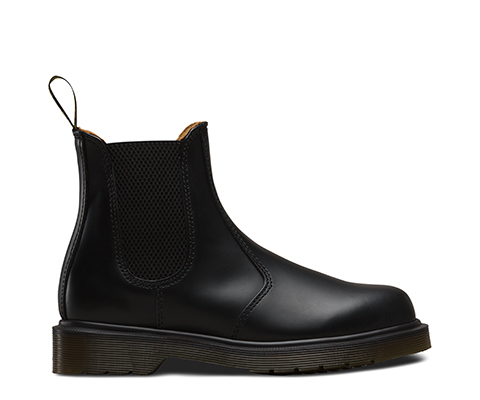 These days, the 2976 Chelsea boot is a slick, uncompromisingly fashion-forward look for both sexes.